As a business owner, how are you going to plan to build your business in 2014-15. One important issue in moving forward would be to keep your records up to date. By doing this not only increases the business value but allows you to make important decisions . Remember the saying “ You move forward by looking back”. Hi, my name is Lance Rebetzke and I own and operate FAB Bookkeeping Ferny Hills. My role is to relieve you of the time and stress and keeping your financial records current and relevant to understand your business. This will assist you with finding additional time to service your clients as you would like and to have more time to enjoy your precious family time. 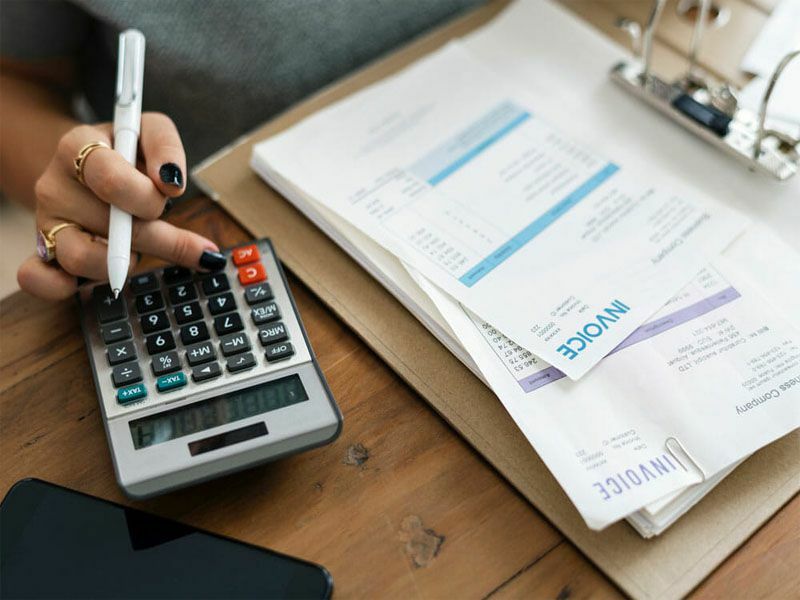 FAB Bookkeeping Ferny Hills services Arana Hills, Ferny Hills, Everton Park, Stafford Heights, Keperra Mitchelton, Kedron, Everton Hills, Gaythorne and Brookside Centre.